During our trip to Liberia last summer, we learned an interesting bit of information concerning Liberian agriculture. All over the country, there are thriving coffee farms that yield a plentiful harvest of healthy, green coffee beans just asking to be processed, roasted, ground and enjoyed! However, the market for getting these beans into consumer’s hands simply does not exist. The demand for other-than-instant coffee within Liberia itself is very low and the fragile infrastructure of the country during this postwar period has prohibited the growth of export businesses. We saw the farms ourselves and we discovered that some of these farmers are even part of our immediate network through our partners in Liberia. An idea began to develop. 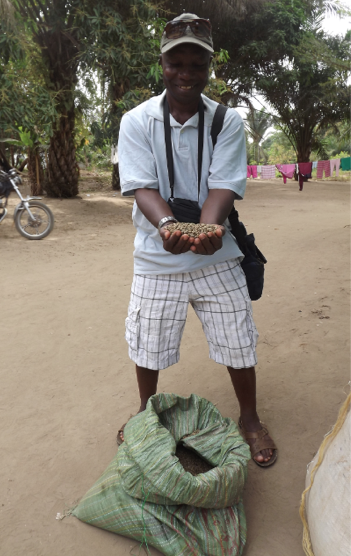 If we could assist these farmers in getting their product into a market where the demand for coffee is high, we could really begin to make an impact for this sector of the Liberian economy. The land is there. The product is there. The farmers are able, willing and ready to work. 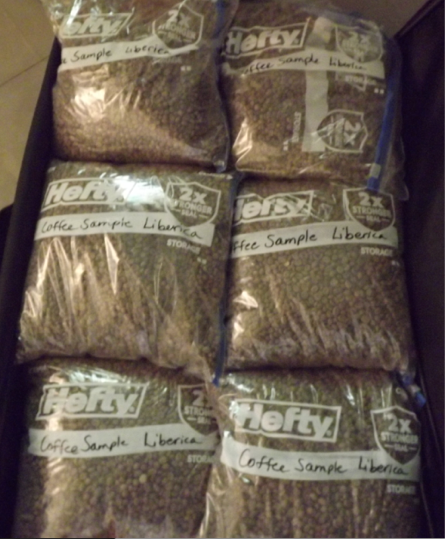 We just needed to help them find buyers for their product – a product, which, interesting enough, is considered a specialty coffee in the U.S. market (some of our farmer friends grow a unique plant that bears what has come to be known as “Liberica” beans). The Compassion Corps team researched the possibility of becoming involved in a coffee export effort in Liberia and after talking with our partners about this idea (over which they expressed great excitement), the vision was launched. During Jan’s recent visit to Liberia, she was able to meet with the appropriate officials and complete the proper documentation that will be necessary for Compassion Corps to work within the legal framework of Liberia’s agricultural industry. On the U.S. side, we are privileged to have a well-known, New York based coffee import company, Eldorado Coffee, working with us. Eldorado understand our mission of wanting to help advance the coffee market for the benefit of Liberian farmers and has graciously provided Compassion Corps hours of time throughout the consulting process as we have researched the various possibilities and potential challenges associated with this mission. 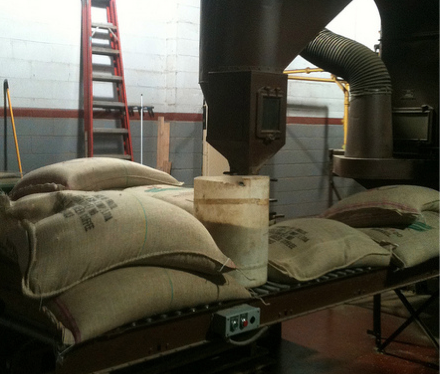 A branch of the Eldorado corporation, located locally to us in Chester, PA, and run by friend of Compassion Corps, Bob Campbell, will do the roasting, grinding and packaging for us. We know that this is an ambitious undertaking, but we also see the enormous potential that an effort like this could have not only for the agriculture sector but for improved quality of life for hundreds of Liberian people. Through our efforts to provide an avenue for the export and distribution of Liberian coffee in the U.S. market, we hope to revive the currently non-existent coffee industry in Liberia. In the process, we will be able to provide income for farmers who have been watching entire harvests go to waste year after year. We will also be able to provide the necessary agricultural training along the way to empower Liberian farmers to continually improve the quality of their product and to master the necessary skills for processing, ultimately establishing a processing plant for distribution in Liberia. As we continue to work through the details and prepare for our first shipment of Liberian coffee to arrive this spring, we will keep you posted on the progress of this new, exciting project! In a few months, you could even be sipping delicious Liberian java – exported and distributed through Compassion Corps – right within the comfort of your own home! The coffee is in, roasted and packaged! Those who were able to be with us for our Golf for Compassion event and banquet had the opportunity to sample and purchase our new brand, Cup of Compassion. This first blend, which is a medium/dark roast that we’re calling “Justice Java,” will be available for online purchase very soon! Stay tuned for information on how to buy your own supply of this delicious blend right here on the Compassion Corps site!